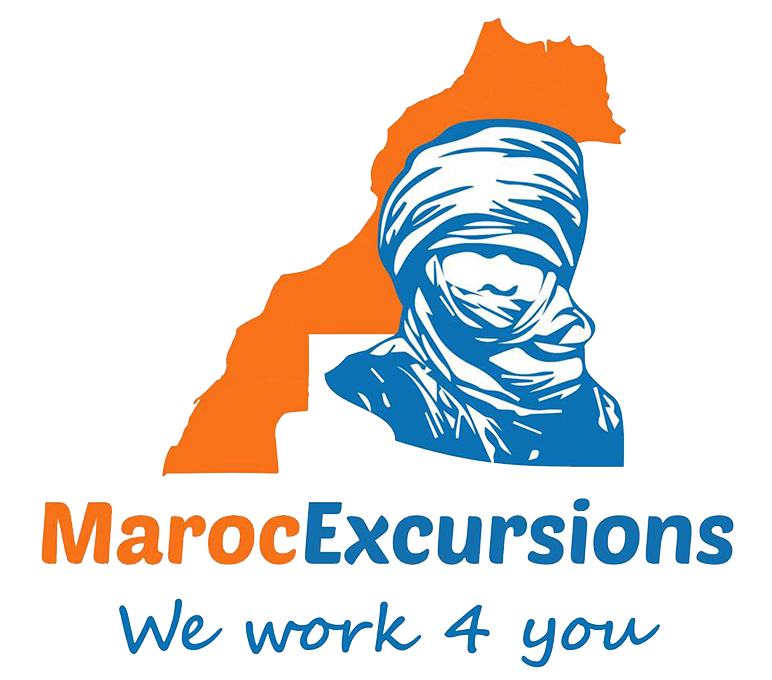 We leave Marrakech at 8:30 AM and head out to the High Atlas Mountains and the village of Asni. Those villages Relatively untouched by the tourism business, traversing this beautiful landscape lead us to Tahannaout, where we visit an Argan oil cooperative..
We continue to the small village of Asni, then begin the ascent to Imlil, located at the foothills of Mount Toubkal. Situated 1740 meters above sea level, Imlil is a fairly new village in Morocco. It was created as a starting and stopping point for hikers who enter and exit Toubkal National Park. At an elevation of 4167 meters, Toubkal is the highest peak in North Africa. on our arrival we will be welcomed into a Berber family home for tea, then we will hike to the beautiful waterfalls of Imlil. This is a relatively esay trek that does not require excessive physical exertion. Lunch will be served in a traditional restaurant where you will enjoy a visit to a rural souk. We will descend Imlil In the late afternoon , and arrive back to Marrakech around 19:00.